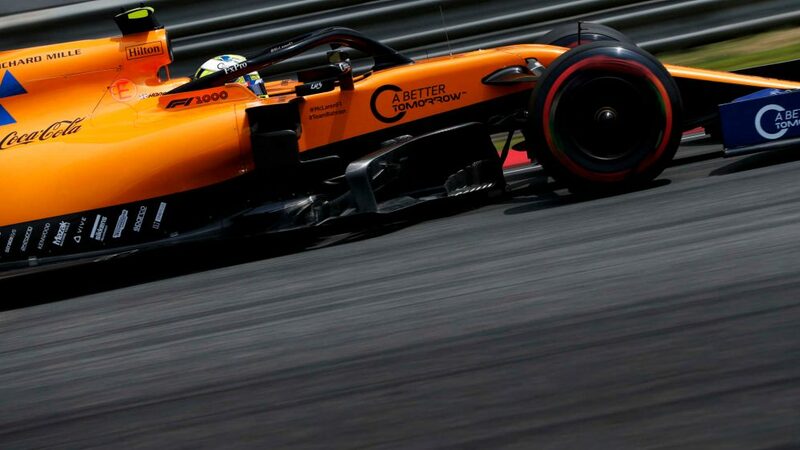 With seconds to go in qualifying for the Chinese Grand Prix, the penultimate straight at the Shanghai International Circuit looked more like a gridlocked highway than a race track, as the drivers jostled to find the optimum position. 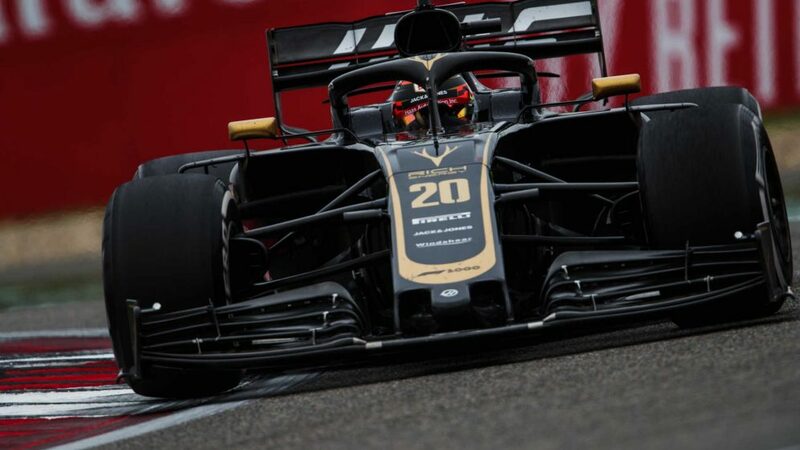 But with clock ticking down, Red Bull’s Max Verstappen found himself getting overtaken by his rivals, and wound up missing his shot to improve his time from earlier in the session. 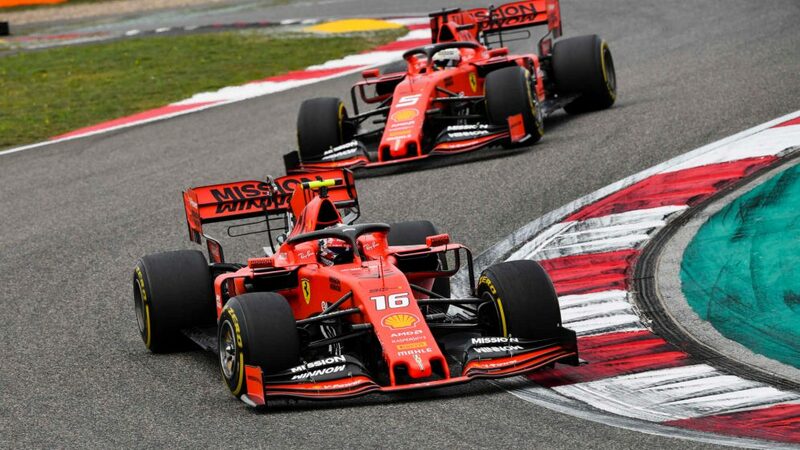 Verstappen was following the Ferrari of Charles Leclerc into the hairpin as he prepared for his final Q3 lap. 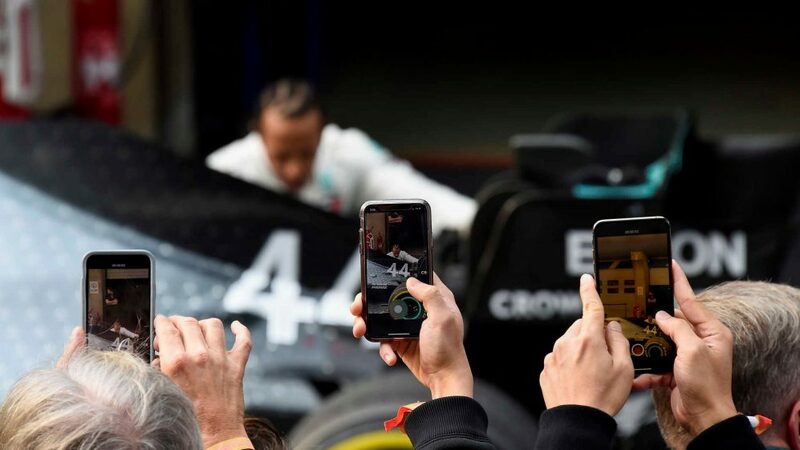 But with the Dutchman moving slowly and time ebbing away, Sebastian Vettel appeared to be given the hurry up by the Ferrari pit wall, shooting around the outside of Verstappen, before the two Renaults of Nico Hulkenberg and Daniel Ricciardo followed him through. 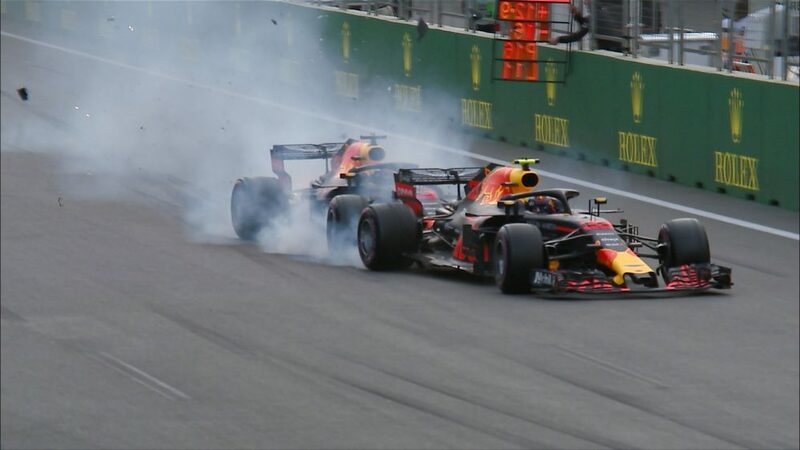 Verstappen stayed stewing in his car as his rivals accelerated away, Ricciardo just crossing the line before the red lights flashed up to signal that the Red Bull driver would be unable to improve. 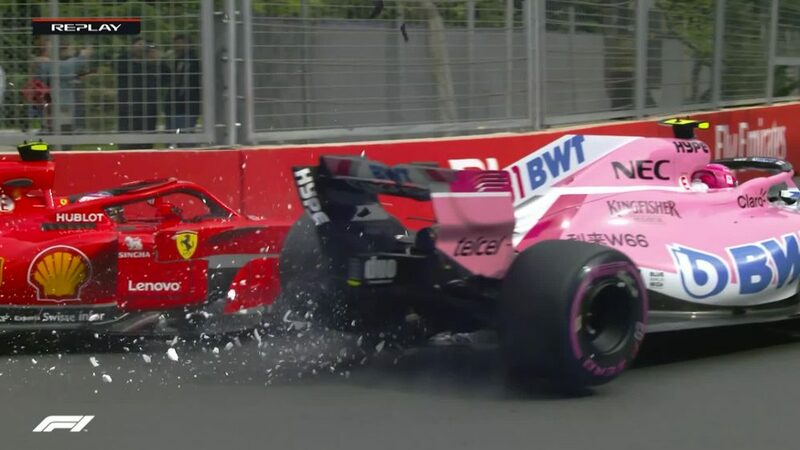 Verstappen also tripped up his team mate Pierre Gasly, preventing him from going after a better time, while the two Haas cars also failed to post laps. 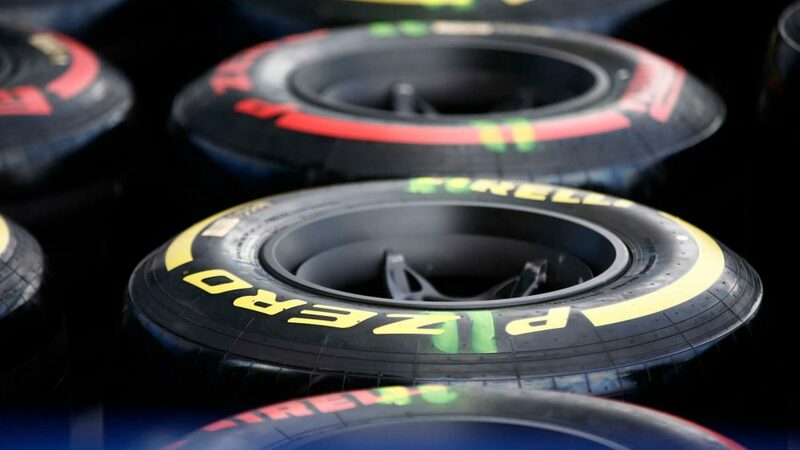 It was all enough to leave Verstappen – who claimed he’d just been trying ‘to be nice’ – as one unhappy F1 driver when he faced the press after qualifying. “We were just trying to follow the Ferrari in front of me and just trying to be nice. I could have overtaken him but it's not what you do in qualifying. “It’s like an unwritten rule that you just agree that if you get to the last sector, you just stay behind each other. And I was playing nice, staying behind Charles… and suddenly, out of the hairpin, they just start to overtake you. So it’s not nice but I’ll remember it and next qualifying, if it comes up, I’ll know what to do. 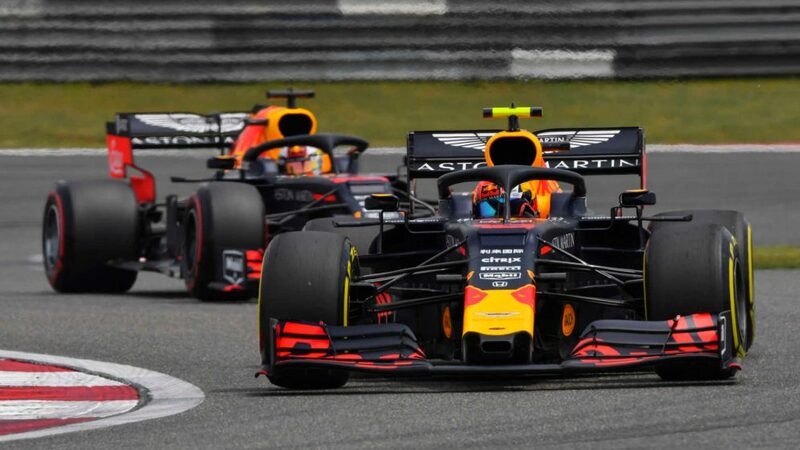 Red Bull team boss Christian Horner was left to watch his two drivers claim the third row of the grid, Verstappen in fifth ahead of Pierre Gasly, who made his first Q3 appearance of the year despite claiming that he was still “fighting” with his RB15 as he ended up 0.841s off Verstappen's pace. “It's a shame,” said Horner. “It would have been a good opportunity to try and improve there. We could have made the second row today.